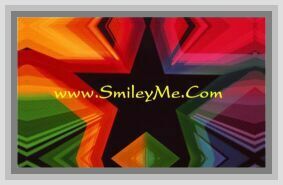 Get Your United States Presidents Banner - ON SALE at SmileyMe! United States Presidents Bulletin Board Banner - This set includes: 8 21" x 6" Inch strips. Presidents are Labeled for Easy Reference. This is on Sale because it has not been updated to include our newest president, Donald Trump.